"Las Vegas Home Inspections | Certified Home & Building Inspector"
28 years in residential new home construction. 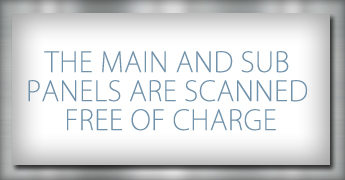 "If you can�t build one, how can you inspect it?" Level 2 certified thermographer for infrared inspections through "itc"
Micro certified for mold sampling/protocol. IAC2 certified for mold, air quality, radon sampling/protocol. 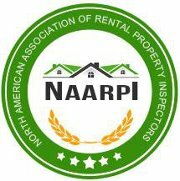 NAARPI certified for rental property inspections/assessments. Discounted termite inspection offered with home inspection. Proud supporter of the Women�s Council of Realtors. 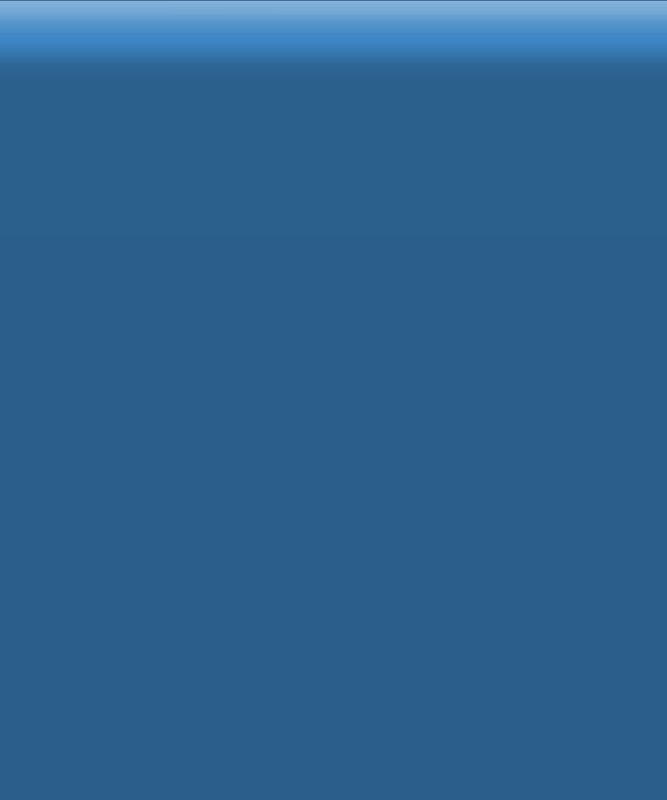 Member of the Chamber Of Commerce. We know buying a home is difficult. Sometimes your judgment is clouded by the fact that you just fell in love with everything about the house your trying to buy. That's why you need the house evaluated by a 3rd party, a professional in structural inspections. That would be Advanced Home Inspections. 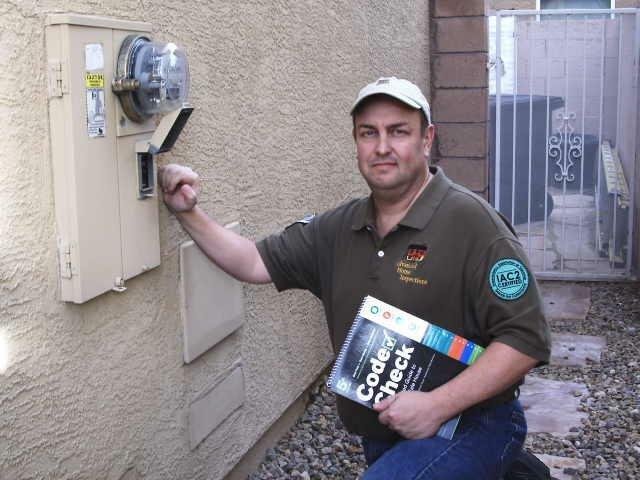 "This months home inspection special"
Past President / Founder of the Southern Nevada Chapter of InterNACHI (International Association of Certified Home Inspectors) The largest home inspection organization in the world. There's a misconception that all home inspectors are the same. Very few of us actually have a residential construction background. I worked for the largest luxury home builder in America with countless awards for homeowner satisfaction before becoming a home inspector. Who better to inspect a home than someone with practical experience.